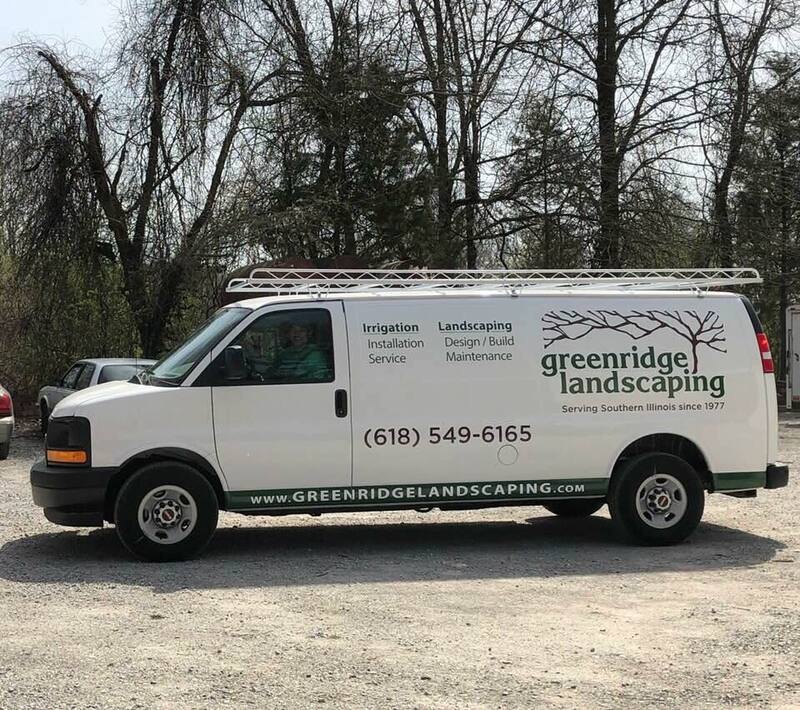 Greenridge Landscaping has been creating landscapes for its southern Illinois customers for over forty years. But, it’s not just their beautiful landscapes getting all the attention. 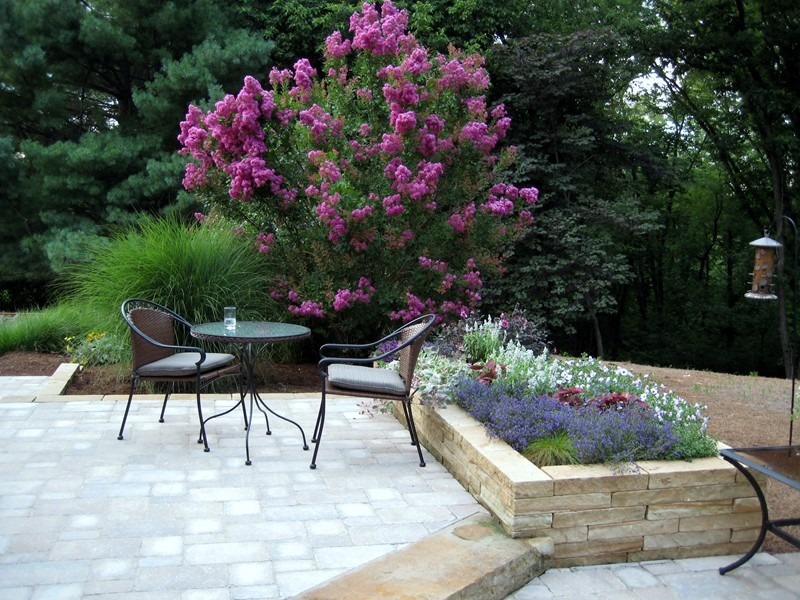 It’s also their outstanding customer service, which has been recognized with awards from both Best of Houzz and Angie’s list.